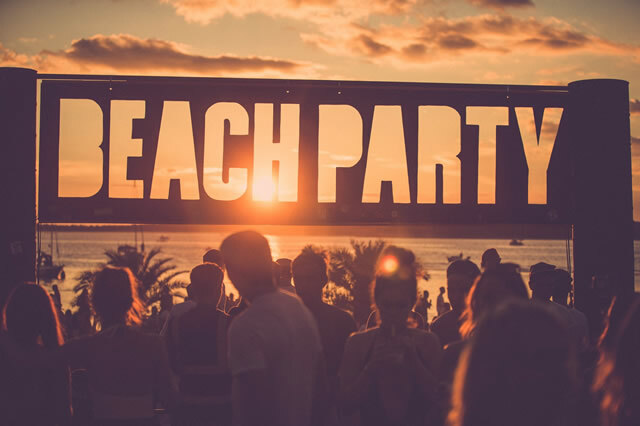 Before Croatia had a festival for every day of summer, there were but a handful of pioneers. 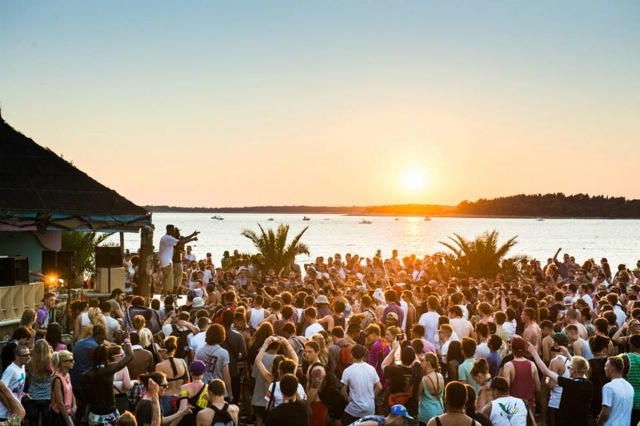 One of those was Outlook, at the time a small attempt to bring real sound system culture to the sun soaked lands of coastal Croatia. With eight years of success to look back on, pretty much everything that can be said about Outlook has already been said. The Croatian festival has ascended to legendary status, becoming a rite of passage for the raving masses. The vivid dichotomy of combining a platter of sensory overload within the most tranquil of locations has been a winning formula for nearly a decade. It begins with the incredible location; Fort Punta Christo, the imposing, cavernous depths of The Fort, The Moat and Noah's Ballroom that allow the waves of low end to rumble against their towering ancient stone walls. It’s is an experience that Outlook alone can provide, matched only by the unparalleled booking policy. No other festival better covers every creed of bass music, be it Dub, Dubstep, Grime, DnB, Hip-Hop or Reggae. 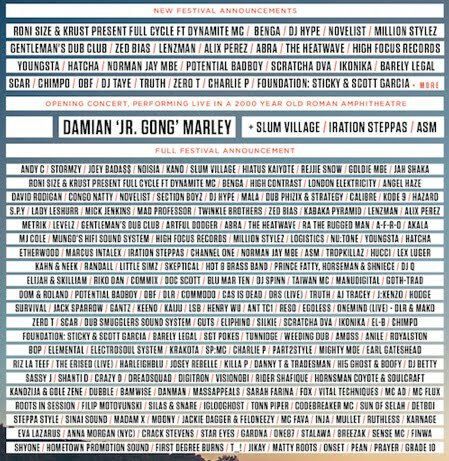 Highlights of this year’s line-up include hip-hop heroes such as Slum Village to grime’s MCs of the moment, Stormzy, Section Boyz, Little Simz and AJ Tracey. 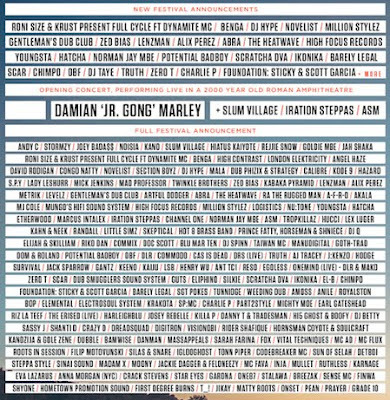 Then there is the usual suspects and heavyweight campions; Mala, Congo Natty, Rodigan, Channel One and Goldie. These names barely even scratch the surface of what one can expect from the gargantuan line-up that sound track the daily ritual that is set in stone. Rising at the crack of noon with a brain like soggy cotton wool, aching legs and a bad case of dust lung. Recovering on the beach and washing out the nights toxins in the crystal azure waters of the Adriatic coast. As you stew, the soothing dub beats loosen you up for the night ahead. A moment of reflection and awe as the sun sets over the Med. Getting a little tipsy to some bashment as you start to perk up. Hitting up a boat party for some debauchery in international waters. Returning to dry land fully lit and ready for another big night. All in all, there are many imitations, but this one is the original, where 15,000 hearts beat at 140bpm. Outlook made something special nearly a decade ago and after so many years, it is still entirely deserved of its position. The numbers may grow and the crowd may change but it has never lost sight of what makes it the don of sunshine bass music festivals.